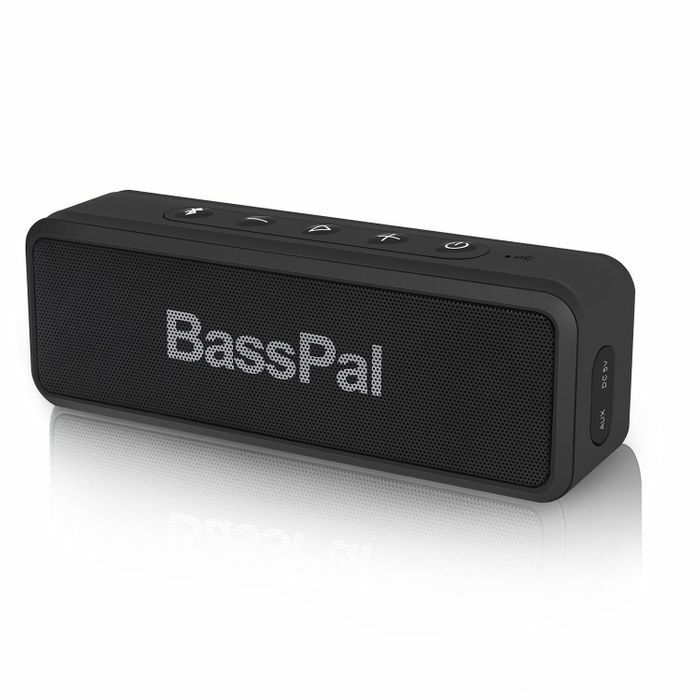 You can get this wireless bluetooth speaker half price, reduced from £24.99 to just £12.49 with Prime delivery. Looks good, feels good but the sound is tinny not bassy. Shame really because the customer service is great and it looks the part.